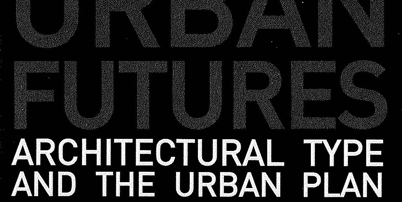 Gerard Reinmuth has been invited by Tarsha Finney to speak in the Urban Futures symposium on May 4 at Customs House, Sydney. The symposium has been timed to coincide with an exhibition on typology and the urban plan drawn from student work undertaken at the Architectural Association in London. This work is done under the direction of Sam Jacoby and Chris Lee. Other speakers at the symposium include Sam Jacoby, Chris Lee, Tarsha Finney, Adrian Lahoud and Nicholas Wolff.